Studio shots, nos. 24 and 25: Unknown. 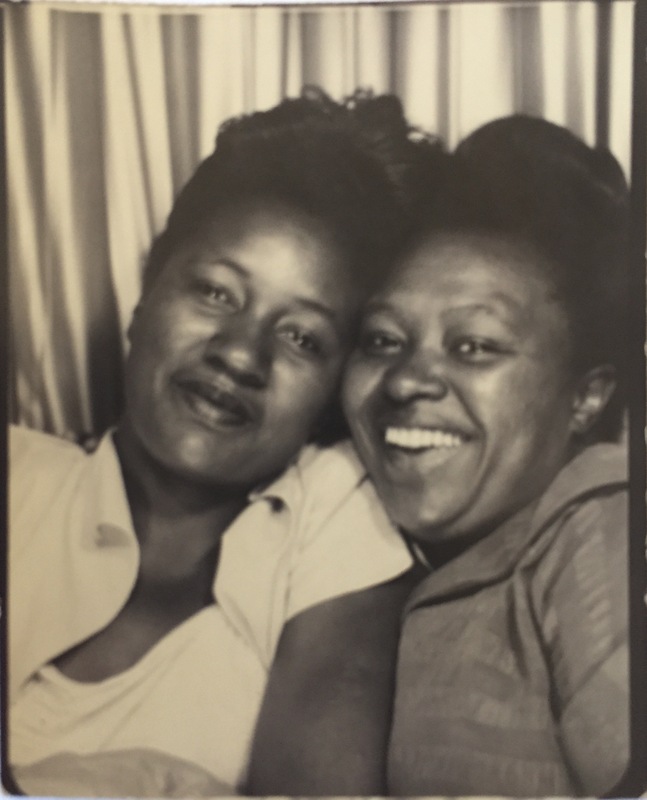 These photo booth shots, found in a collection owned by Hattie Henderson Ricks, likely date to the mid 1940s. The women are perhaps sisters. I have no identifying information about them.